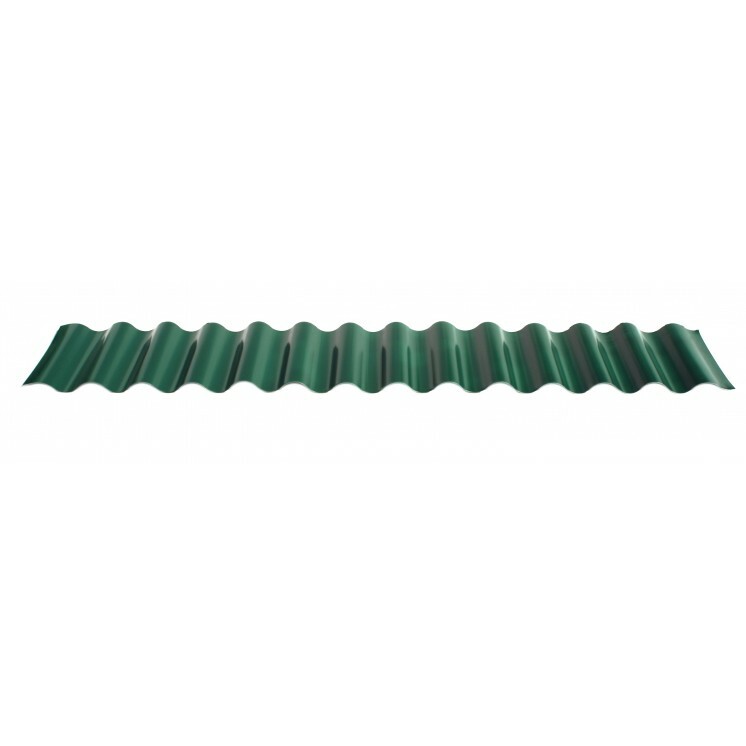 Corrugated – Roof Mechanics & Company Ltd. 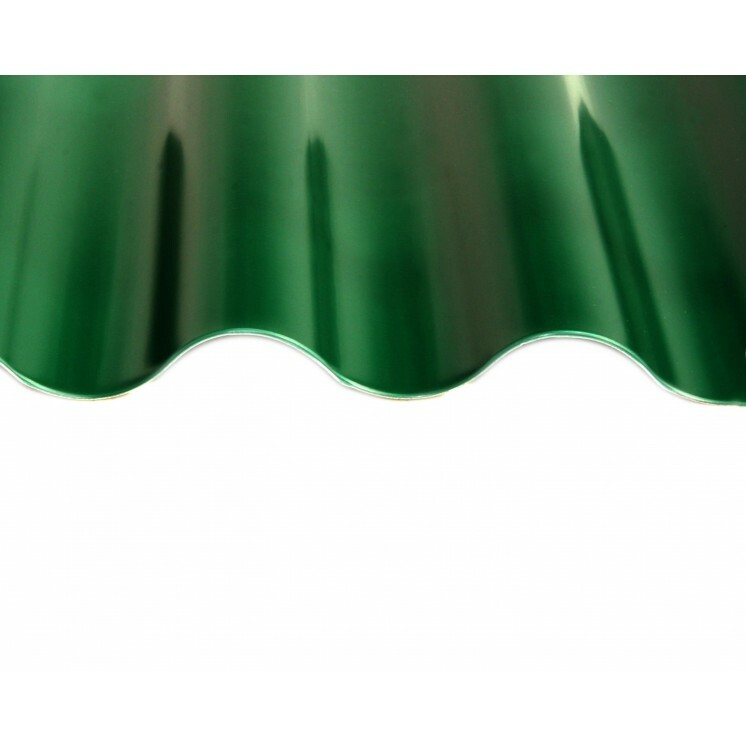 The corrugations increase the bending strength of the sheet in the direction perpendicular to the corrugations, but not parallel to them. Normally each sheet is manufactured longer in its strong direction. CGI is lightweight and easily transported. It was and still is widely used especially in rural buildings such as sheds and water tanks,private and commercial building. Its unique properties were used in development from the 1840's, and it is still helping developing countries today. 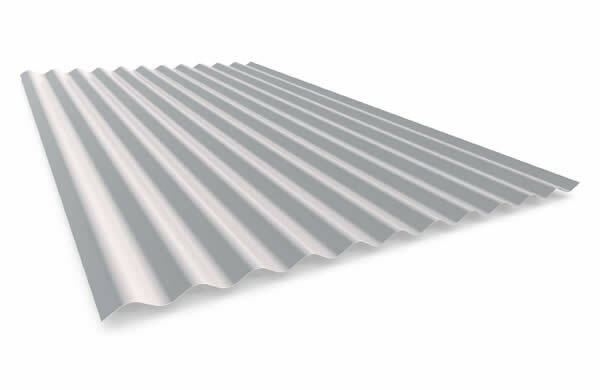 Roof Mechanics also offers corrugated sheeting in a wide range of colours, gauges and paint finishes.